We would love to hear about your hidden gems so feel free to leave a comment. Pongola Game Reserve in Northern KwaZulu Natal is where I fell in love with elephants. Located alongside Lake Jozini and surrounded by the Lebombo Mountains, the reserve is home to the gorgeous White Elephant Lodge. Offering safari drives, sunset cruises and elephant monitoring activities, it’s also home to the Space for Elephants program- a program responsible for reintroducing orphan elephants into the reserve. Set 2,5 hours north of Cape Town on the N1 highway that joins the Cape and Johannesburg, Matjiesfontein is more of a hamlet than a town. Home to a hotel that will make you feel like you stepped back in time, a railway station and number of fascinating museums, this is a must visit if you’re in the area. I visit every year, each time making a new discovery. Walk out to the hill (koppie) across the tracks where 10000+ English soldiers were stationed during the Anglo Boer War. My favourite hidden gem! If it’s out of this world scenery and a little R&R you’re looking for, you can’t beat Akasha Mountain retreat. It will revive your soul. The beautiful courtyard-entertainment area will have you feel like you’re sitting in Morocco! 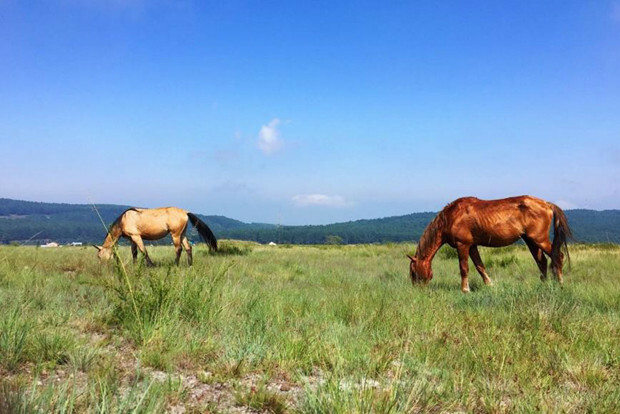 Wild horses roam the farm where birds and wildlife abound among pristine fynbos. Chris & Elena are the most gracious hosts too! See Kim’s pics from Akasha Mountain here. 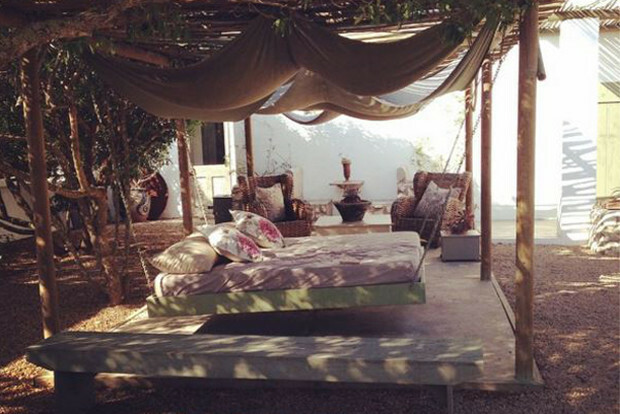 If you’re looking for an intimate wedding/party venue – Gelukkie in Paternoster is the place. A short drive from the beach and town centre, you will feel instantly relaxed and secluded in a mini sanctuary. Banquet under the stars in an enclosed private cortyard. Mo & Rose is an absolutely stunning sanctuary, with chic contemporary design and lovely views over a cactus garden. Le Petit Karoo Ranch is a quirky little place to stay in Oudtshoorn, a collection of lovely tented suites with outdoor baths, set high atop a hill with spectacular Karoo views. The Owl House in Nieu Bethesda is just a completely otherworldly place, straight out of a surrealist painting — the kind of place that has to be seen to really be believed. The Garden Route is a favourite drive for South Africans and international visitors and Plettenberg Bay and Kysna are some of its most picturesque destinations. One of my favourite stops along the way is Sedgefield. It’s surrounded by dense natural forests and meandering beaches dotted with some of the coastline’s most epic surf spots. 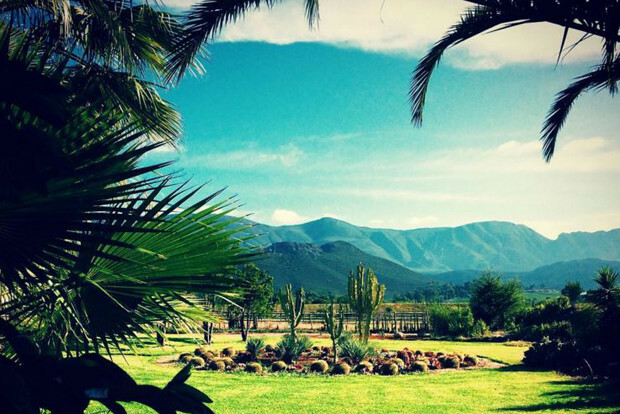 Elgin Valley is one of the most under-marketed wine areas of the Western Cape. 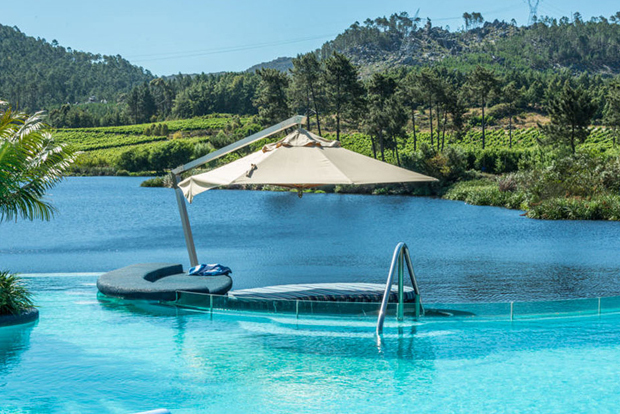 It hosts some of South Africa’s award winning wine estates, adrenaline-inducing mountain bike tracks and remote getaway cabins which are all tucked away in a natural paradise. With the valley being slightly less polished than nearby Stellenbosch and Franschhoek, it retains a rustic farm community charm. McGregor feels like it’s built on rose-quartz. Something about arriving in this town just makes you feel good. Amongst heritage buildings and a local history percolating with myth and spook stories you’ll find a donkey sanctuary and a restful escape. The northern section of Kruger is the least-visited part of the park – most people prefer the south for its accessibility and wildlife density. The north, on the other hand, may have less big game, but it contains three quarters of the park’s diversity in just 1% of its area. 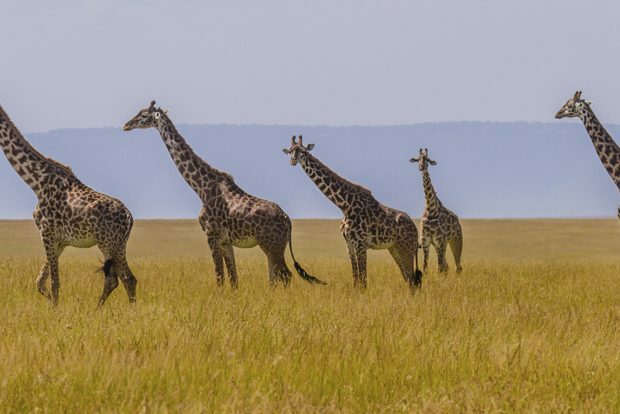 What you’ll find are an amazing variety of birds, trees and plants, herds of elephant and buffalo, as well as beautiful landscapes – valleys of giant baobabs, fever tree forests and dramatic gorges – all without the crowds. Our biggest and least populated province is also our most underrated. 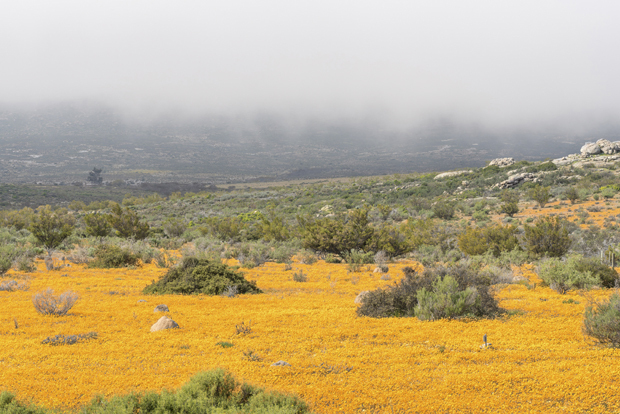 If you love big open spaces, spectacular desert landscapes, night skies awash with stars and carpets of wildflowers in spring, the Northern Cape should be on your list. I love it for the barren beauty of the Richtersveld, canoeing on the Orange River and a wonderful guest farm called Papkuilsfontein near Nieuwoudtville, which is all about Karoo hospitality at its best. There are plenty of accommodation options at this incredible spot of lush bushveld beauty. 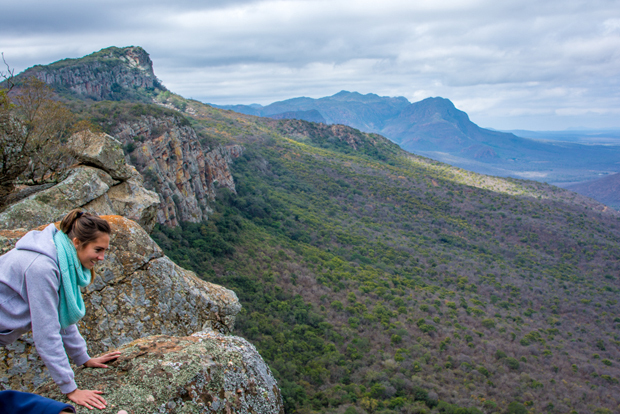 You can hike and bike around the gorgeous mountainous property and the Soutpansberg area is a biodiversity hotspot, home to more tree species – 350 species of flora – than any other ecosystem in South Africa, including Kruger. It’s also a spiritual spot, home to the Venda culture. It is an absolute sanctuary. Read more about Soutpansberg. The wide open spaces of the sparse Karoo never fail to stir my soul and the authentic farm feel of Papkuilsfontein is incredible. There are several self-catering options on the farm, but do yourself a favour and order the home-cooked karoo feast and eat it by a candle light, it makes for a getaway you’ll remember and recommend to everyone. 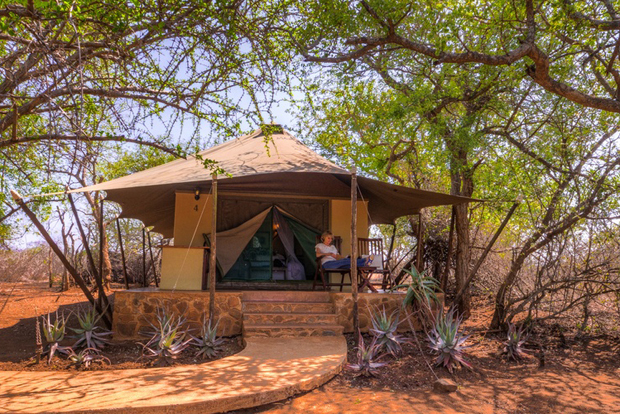 Come nightfall, this bird hide can be rented as a wild, off-the-grid bush camp with no electricity or luxuries. 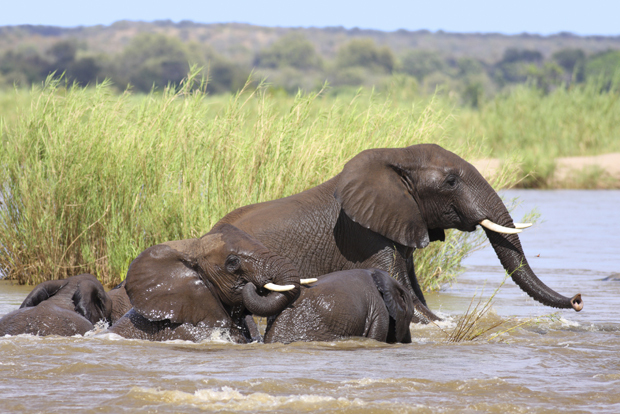 Elephants are known to slurp from the water just metres away from the hide and you’ll be sure to hear hyaenas howling as you tuck in for the night. For the sophisticated and discerning travellers with a love of good food and wine, Franschhoek is the place to visit. 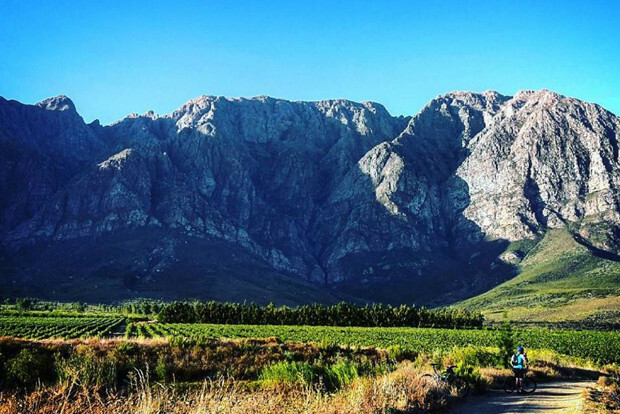 Nestled in a valley, surrounded by spectacular mountains, the region is rich with wine estates and some of the finest cuisine for the pleasure of your palate. It’s no wonder top chefs and exquisite hotels abound there. I love Franschhoek because it provides me with a relaxing atmosphere and much beauty for my eyes. I always leave feeling invigorated, refreshed and inspired. It naturally teaches you how to slow down and enjoy the finer things in life. 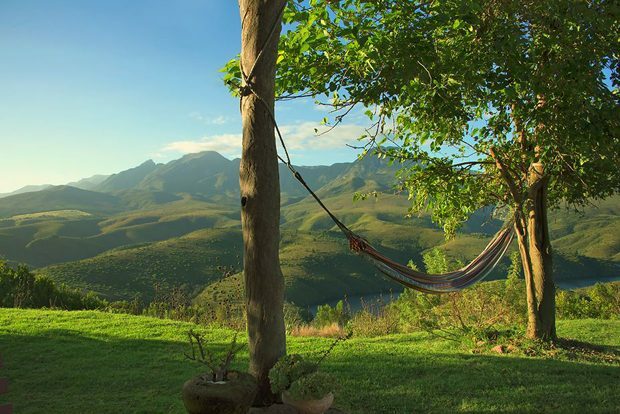 Choose to spend your time there tasting wine or MCC, olive oil, cheese or take in the scenery at a picnic spot on any of the beautifully manicured lawns of the wine farms. 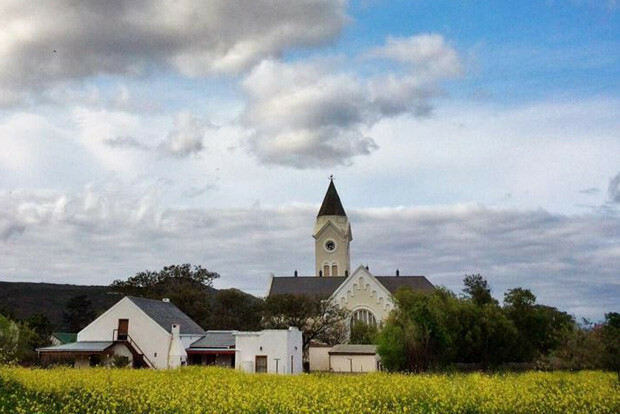 Swellendam is a picturesque town, ideal to experience country life at its best. Part of the Overberg region, it lies at the foot of the Langeberg Mountains and is conveniently located to other quaint towns and villages. I love Swellendam for its rich heritage, culture and the sense of community that is almost palpable among the locals. The locals are so friendly and welcoming. There is a variety of excellent accommodation as well as good restaurants, including the award-winning 16-seater Italian restaurant “La Sosta”. 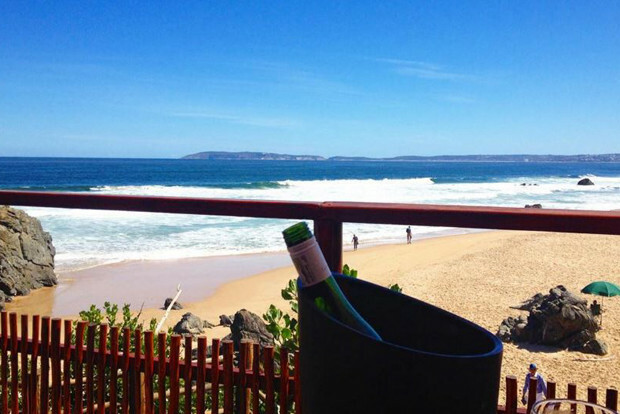 Originally named as “Bahia Formosa” by the early Portuguese explorers, Plettenberg Bay is not to be missed while driving along the Garden Route of South Africa. It is a very small town and yet, there’s so much you can do and experience there! There are many activities one can do ranging from water sports, fishing, the Elephant Sanctuary, bird-watching, wine tasting and polo. Home to beautiful beaches and lagoons, its mild climate makes it great to visit year-round. A truly surreal off-the-grid spot along the Wild Coast. The journey over hills and through dirt roads far from the main highway is so worth it even if you don’t have a 4×4. You’ll stay in a hut overlooking the meeting of a river with the ocean, enjoy freshly-made pancakes on the beach at sunrise and savour the sun setting over the hills as farmers herd their sheep and cattle home. 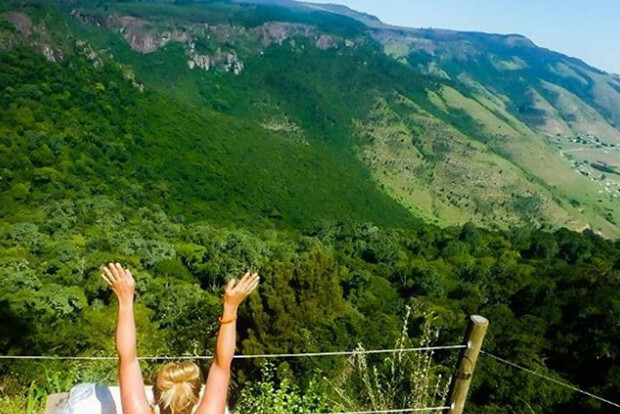 While Hogsback is not hidden, it is beautifully tucked away within the Amatola Mountains and blanketed with dense forest and more waterfalls than you can count. Go mountain biking on trails through the evergreen, stand atop waterfalls and hike in one of the greenest places in South Africa. Everyone goes to Paternoster, but not many people know about the gem that lies close by with the Cape Columbine Nature Reserve. Unplug in A-Frame tents right on the beach and spend your nights stargazing beside the fire and your mornings walking right out into the cool ocean. There’s no electricity but gas-heated showers. Pure bliss up SA’s West Coast. To visit De Hoop is to go off the beaten path of the N2; it’s a place where you can immerse yourself in nature, get active, relax and have a digital detox…all at the same time. 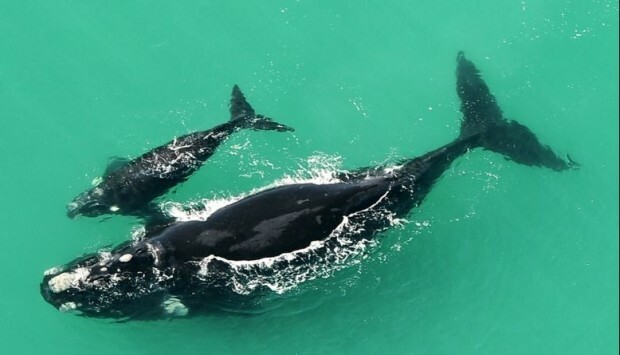 PS: It’s a hotspot for whale-watching. 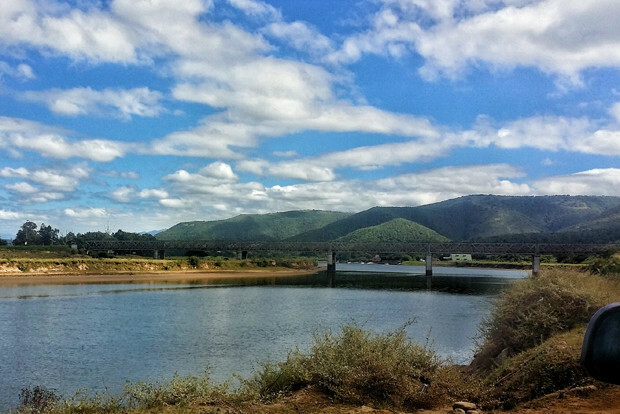 The whole Gamtoos Valley is quite underrated with all of its natural beauty, history and Khoi San culture. Nothing beats a Gamtoos sunset and a walk on a beach where there is basically no one in sight. 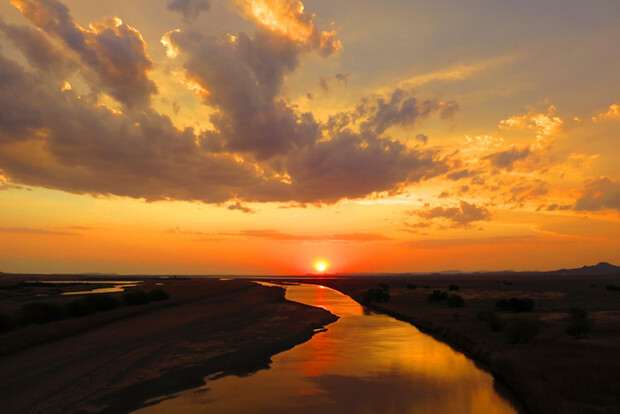 Bethulie is one of those small towns in the Free State that will surprise you in the most unexpected way – once you’ve experienced a sunset on the DH Steyn Bridge you’ll return again and again. Bethulie also boast history, amazing talented local poets and singers and nature-based activities. This often under-rated national park deserves a lot more attention than it gets. 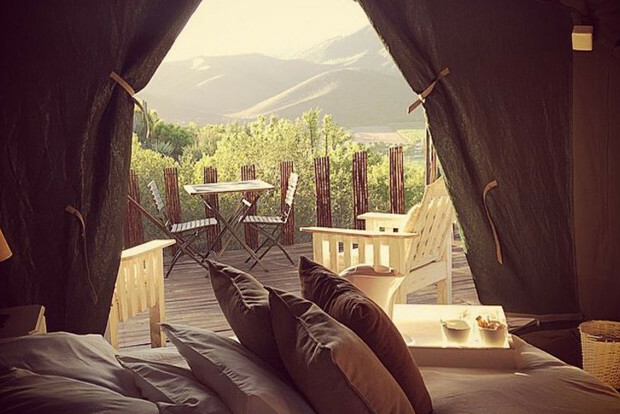 It has an award-winning campsite (think seriously luscious grass and broad shady trees), uninterrupted scenery, plenty of wildlife (yes some of the big 5) and a few gorgeous Karoo koppies that you can hike up and spend a few hours gazing out over the endless views. Can’t think of anything more I’d want from a nature reserve. 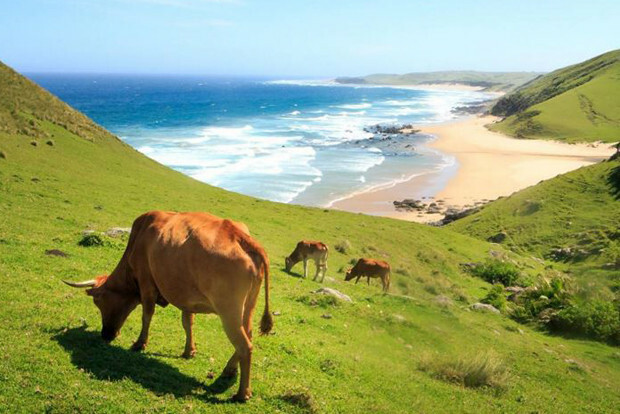 Visit the Wild Coast for it’s scenic beauty, rugged cliffs, quiet beaches, warm people and Xhosa culture. It’s an off the beaten track destination, where time goes slowly. My favourite place to unwind is Bulungula Lodge, a small eco lodge in a remote rvillage. It’s simple, yet lovely. The lodge is community own, there’s no cellphone signal so it’s the perfect place for a digital detox. 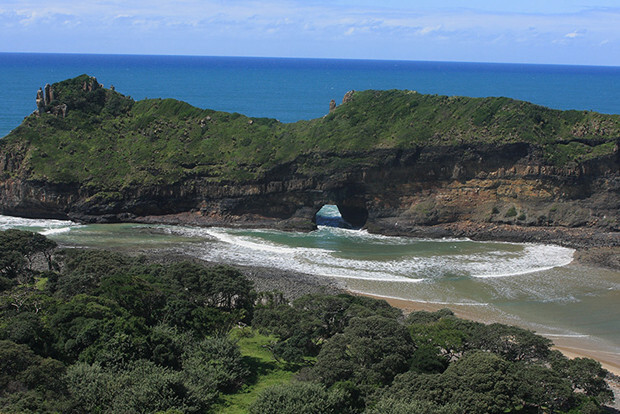 There’s spectacular hiking in this area – one of my favourite hikes is the 2-day Coffee Bay Bulungula hike passing ‘Hole in Wall’, a rocky archway made up of shale and sandstone – an iconic site not to be missed! 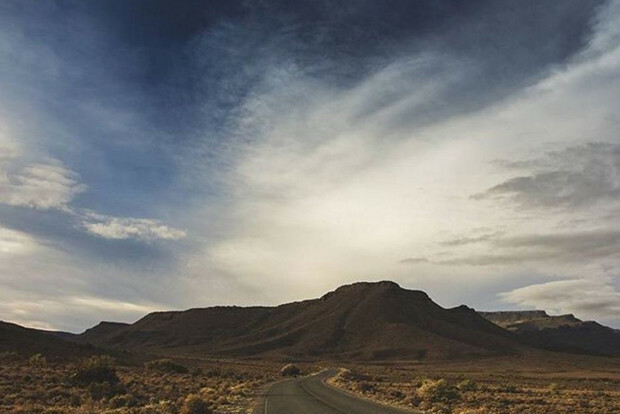 Visit the Karoo for it’s arty small towns, big open landscapes, starry nights and artisanal country cuisine. My favourite small towns in South Africa are here – Nieu Bethesda, Graaff Reinet and Prince Albert. 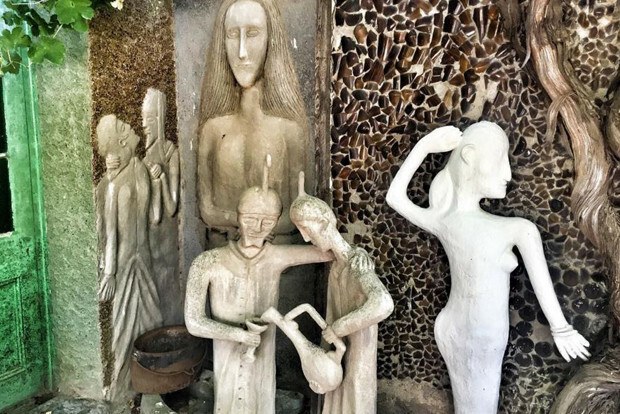 Nieu Bethesda is an arty little town, famed for it’s fossil exploration centre and the Owl House, a quirky museum dedicated to the life of artist Helen Martins and it’s fossil park. Athol Fugard, one of the world’s greatest living playwrights, has a home here and two of his best know plays are set in this quirky little town. Graaf Reniet is a charming historical town within easy access to the magnificent Camdeboo National Park. Don’t leave the Karoo without feasting on it’s amazing lamb! 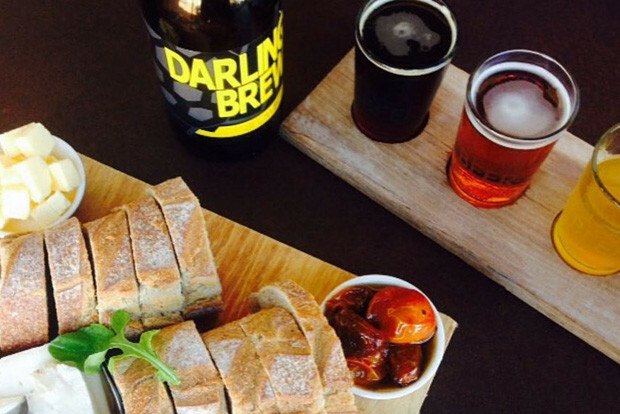 Visit Prince Albert for it’s food – this is the Check out the weekly Saturday farmer’s market and pick up delicious olives, preserves and organic fruit or take a Karoo cooking course at African Relish.. At the musuem you can sample witblitz, a South African ‘moonshine’ made from grapes! 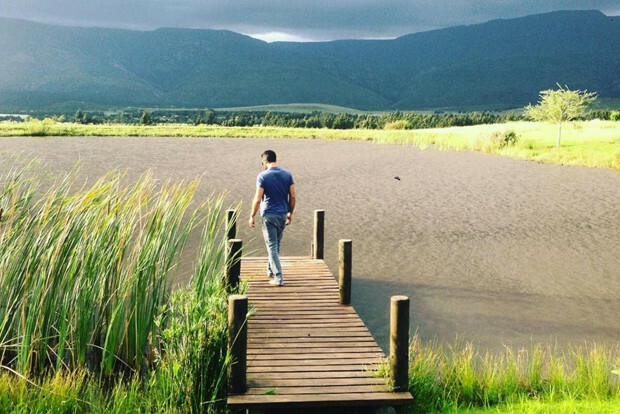 What are your favourite Hidden Gems in South Africa? eCommerce specialist with a travel addiction to weekend breaks and beach destinations.